The client(s) was considering taking an interest in a Container Terminal in Kaohsiung port, Taiwan. 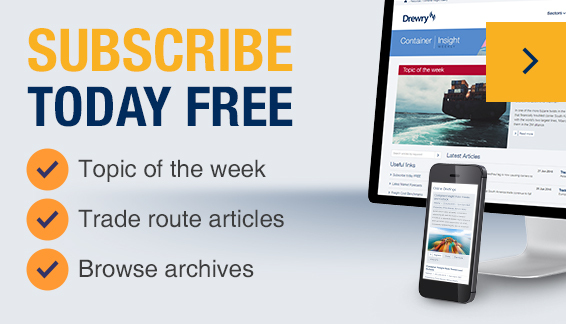 Drewry was invited to complete a commercial due diligence and market analysis exercise. At the time of the study, these three companies were the largest Chinese companies in the container port and shipping sectors. As there was a single main user of KMCT, Drewry evaluated the risk to the buyers and possibility of attracting other customers through the analysis of the local shipping network. Drewry met the client’s deadlines and the study was used for obtaining internal approval. The investment by COSCO Pacific Ltd, China Merchant Holding International and China Shipping Terminal Development represents the first acquisition by Chinese companies of Taiwanese national assets (toll roads, airports and seaports). In October 2012, Drewry worked together with the consortium made up of three Chinese companies (COSCO Pacific Ltd, China Merchant Holding International and China Shipping Terminal Development) to acquire a 30% stake in KMCT. The timeline for the study was tight as the client had an end of year deadline to meet and internal approvals to obtain. Working together with local legal advisors and PWC Taiwan, Drewry participated in due diligence meetings and conducted its own investigation to determine the intrinsic value of the terminal. "Drewry’s team did very well in the Kao Ming container terminal market due diligent project and we were very satisfied with the resulting research. The hard work, enthusiasm and professionalism showed by the Drewry team deeply impressed our company."